Today is January 19th 2019, its a day Nnamdi Kanu is to address the public again from Israel and also a day for the Nigeria 2019 presidential debate. 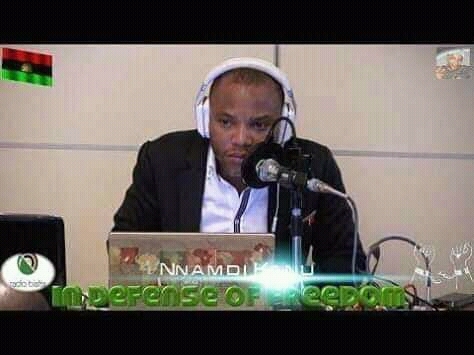 There is a key reason behind this Time coincidence which could, from my own point of view be to divert the attention of the majority public from listening to the Nnamdi Kanu live broadcast on Radio Biafra even though there is a one hour time difference between the two events. The broadcast on Radio Biafra will be 6pm while that of presidential debate is scheduled at 7pm local time. My encouragement to all Biafrans is to stand firm and be observative, we are on the winning side.